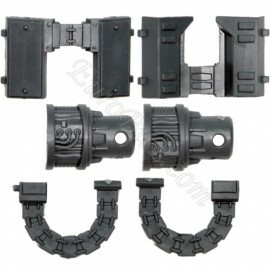 You will find here all bitz from Grey Knights Machines. 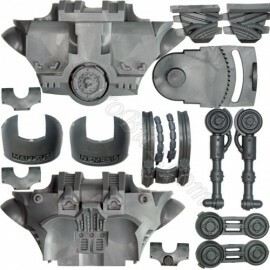 Grey Knights Machines There are 2 products. Heavy Psycannon of Nemesis DreadKnight.